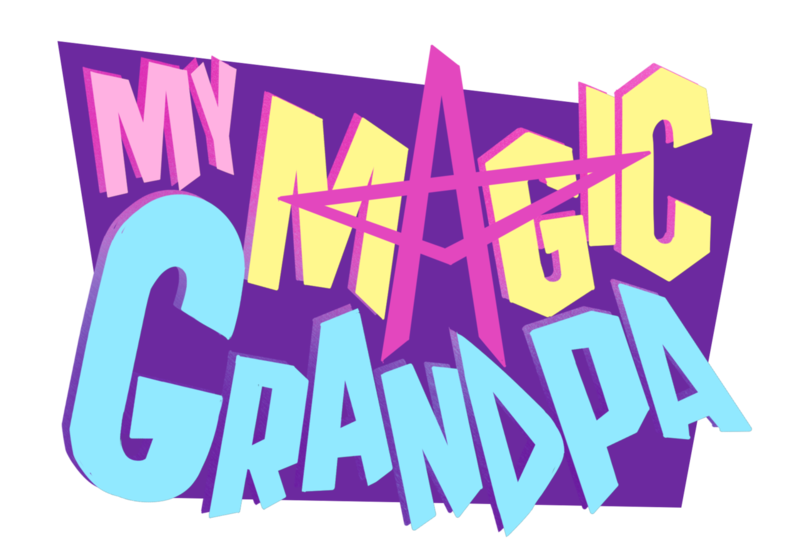 My Magic Grandpa can be found on various websites. While this is the main website that will get updates first, you're welcome to follow the comic's progress at any of these locations. Suzie is a very adamant straight A middle school student in bizarre but beautiful Northwest Oregon in the spunky year of 1995. Being so focused on her grades, she has no time for friends, and thinks it’s better that way. But when she gets herself caught up in a supernatural situation, her whole world view gets flipped upside down. Before she knows it, she’s pulled in to a life of mystery and adventure on the other side with her strange and eccentric Grandpa Coach, a man wielding a magical golf club who disappeared when she was a toddler. Why hunt the paranormal when you can befriend them? Rated YA FAQ: http://www.mymagicgrandpa.com/about LOOKING FOR AFFILIATES! Have a comic you think fans of this series will like? Contact me on Smackjeeves with a proposal to swap links on our websites! If there is 0 activity for over a year with no announcement I'll contact you. If I get no response within a month, the link will be removed. Explain why your comic might relate to My Magic Grandpa, and have 10+ pages posted. Have a small icon prepared for your advertisement. Note: Author is JitterbugJive. The other author is helping with site design.